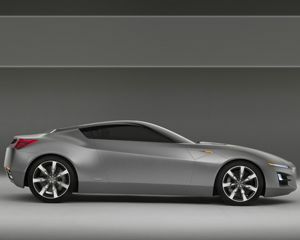 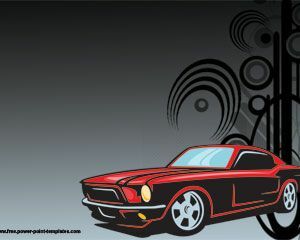 Here you can find free vehicles PowerPoint templates and templates related to transportation, motor cars and vehicles. 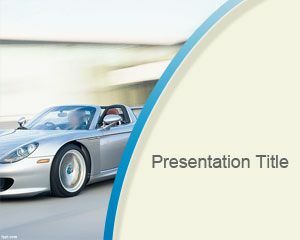 This collection of free PowerPoint templates for presentations on vehicles or motor shows can be used by car enthusiasts and amateurs looking for free vehicle presentations but also by company employees in transportation industry or car races. 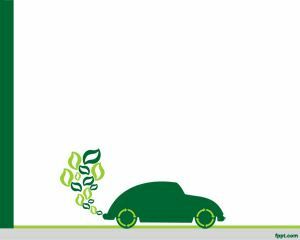 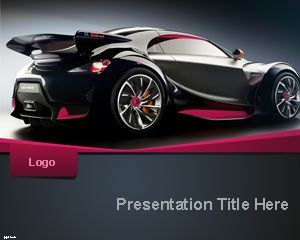 You can free download car PowerPoint templates for your presentations and decorate your slides with free vehicle PPT templates. 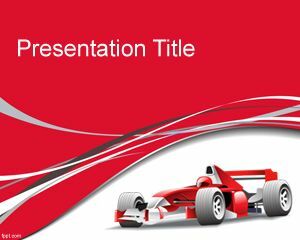 The collection contains different car or vehicle PowerPoint presentation templates starting from red and colorful Formula 1 presentation template, car PowerPoint template, a Porsche PowerPoint template and car repair presentation templates. 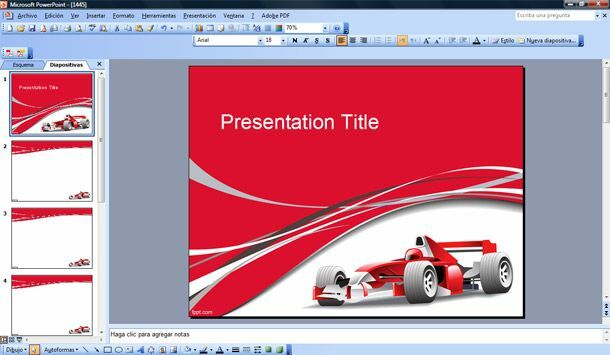 If you are looking for affordable, low-cost, premium Vehicles PowerPoint Templates for Microsoft PowerPoint 2010, 2007, 2013 and 2016 then you can subscribe to download any of the following presentation templates and animated cliparts by PresenterMedia.